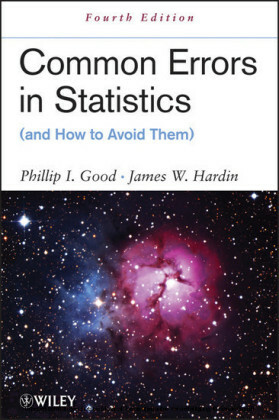 Now in its Third Edition , the highly readable Common Errors in Statistics (and How to Avoid Them) continues to serve as a thorough and straightforward discussion of basic statistical methods, presentations, approaches, and modeling techniques. 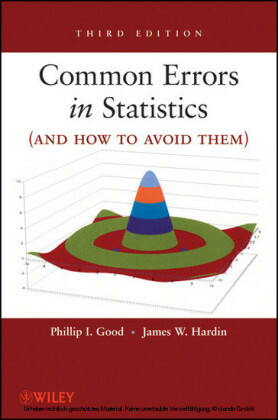 Further enriched with new examples and counterexamples from the latest research as well as added coverage of relevant topics, this new edition of the benchmark book addresses popular mistakes often made in data collection and provides an indispensable guide to accurate statistical analysis and reporting. The authors' emphasis on careful practice, combined with a focus on the development of solutions, reveals the true value of statistics when applied correctly in any area of research. 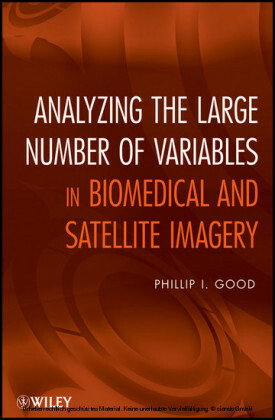 The Third Edition has been considerably expanded and revised to include: A new chapter on data quality assessment A new chapter on correlated data An expanded chapter on data analysis covering categorical and ordinal data, continuous measurements, and time-to-event data, including sections on factorial and crossover designs Revamped exercises with a stronger emphasis on solutions An extended chapter on report preparation New sections on factor analysis as well as Poisson and negative binomial regression Providing valuable, up-to-date information in the same user-friendly format as its predecessor, Common Errors in Statistics (and How to Avoid Them) , Third Edition is an excellent book for students and professionals in industry, government, medicine, and the social sciences. PHILLIP I. GOOD, PhD, is Operations Manager of Statcourse.com, a consulting firm specializing in statistical solutions for industry. 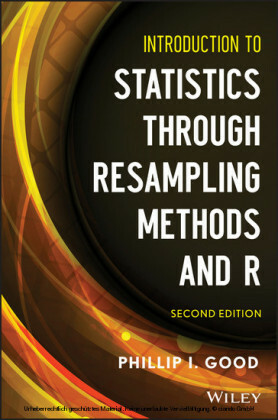 He has published more than thirty scholarly works, more than six hundred popular articles, and twenty-one books, including Introduction to Statistics Through Resampling Methods and R/S-PLUS and Introduction to Statistics Through Resampling Methods and Microsoft Office Excel, both published by Wiley. JAMES W. HARDIN, PhD , is Research Associate Professor and Director of the Biostatistics Collaborative Unit at the University of South Carolina.